Gunung Gede Pangrango National Park (TNGGP) has an important role in the history of conservation in Indonesia. Defined as a national park on March 6, 1980. With an area of ​​22851.03 hectares, this National Park area is covered by tropical rain forest mountains, just 2 hours (100 km) from Jakarta. In the forest area TNGGP, can be found in “the giants” Rasamala, “the hunter of insects, “or pockets semar (Nephentes spp); different kinds of forest orchids, and even some types of plants that have not been scientifically known names, such as fungi luminous. Besides the uniqueness of the plant, TNGGP region is also the habitat of various wild animals, like a giant ladybug, a beetle, more than 100 species of mammals such as deer, Pelanduk, Coyote, leopard, Skunks, etc., as well as 250 species of birds. This area is also a habitat for Javan Gibbon, surili and Java monkey and eagle population nearing extinction. 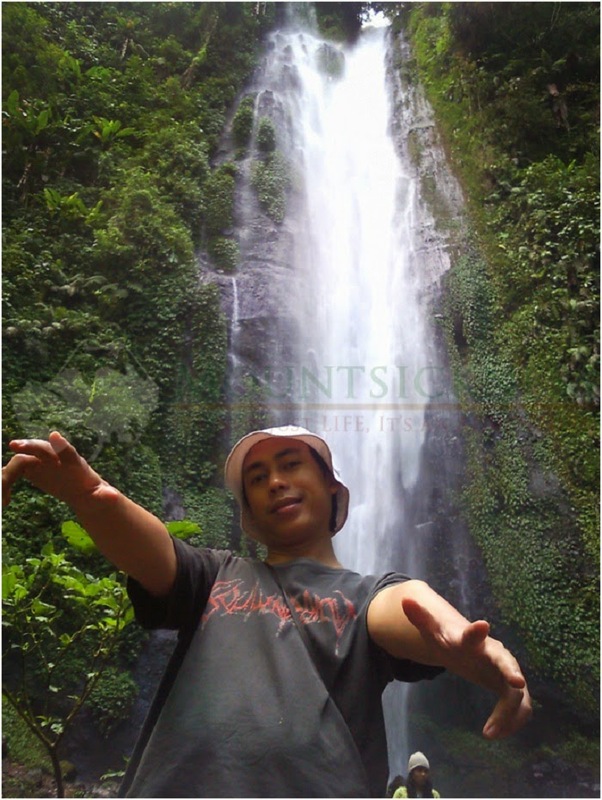 When you are hiking in the area TNGGP, you can enjoy the beauty of Indonesia’s forest ecology. Come together to preserve this precious natural and pass it to future generations!!! !